This post has been knocking around in my head all day. The other day, someone – whom I would have considered a friend, unfortunately – made some rather pointed commentary about ‘the feminist struggle’ as it concerned her daughter’s experience with men. 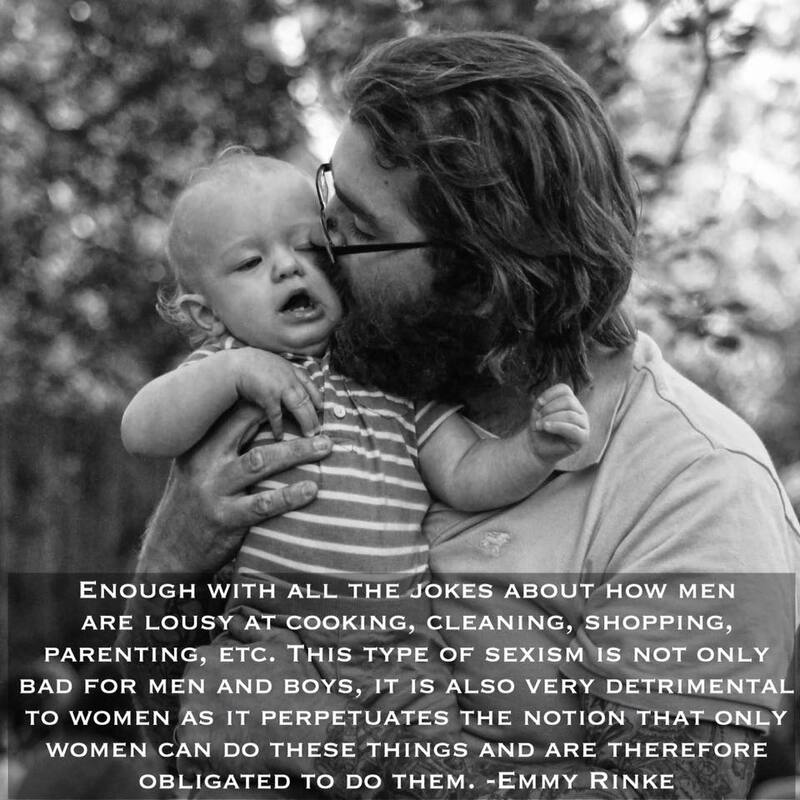 And in her comments, she relied on a rather tired joke about marriage that concerned how men -including her own husband – were hopeless and/or helpless to perform certain household chores without assistance or intervention from the women in their lives. She considers herself a feminist, she says. She believes in gender equality, she insists. She loves and respects her husband, she claims. And yet, she doesn’t see how this belief that she holds about men’s ‘inherent incompetence’ could be seen as an unhealthy, if not disrespectful belief about men. This is not to say that I have never found myself engaging in thoughts and behavior that play into traditional marital stereotypes – hell, I’m living what is essentially a marital stereotype – but I felt a bit dismayed to consider that she believed that her husband needed her in ways that she didn’t need him, and that, she believed, was the essence that made their relationship such a healthy, stable marriage. 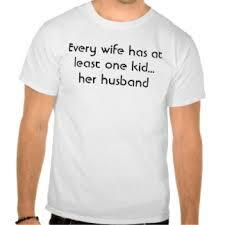 Her husband was emotionally dependent on her, she said, and that was the secret to their happy marriage. She wants him in her life, but he needs her in his, and she prefers him that way. Dependent. Terrified to be without her. Checking in constantly to make sure that he’d done something right. And then to encourage her daughter to seek such a man for a husband. I find that a bit disturbing. I wondered if she’d ever considered that feminism might be a belief that both genders deserve respectful treatment. That we – as a society of human beings – need to recognize that there are imbalances in the current society that are reinforced by attitudes regarding gender, and that both genders will benefit from any changes made to those attitudes. That a change in society begins with a change in attitude. Change the attitude, change the belief, change the world. But her attitude – that men are essentially helpless or hopeless – is exactly the sort of limiting attitude that, if turned about, would likely be deemed misogyny. Meanwhile, I found her encouragement to her daughter to find a ‘needy’ man disturbing in that the very qualities that she valued in her ‘happy marriage’ could also be applied to a dysfunctional, if not emotionally abusive marriage. Perhaps this bothers me so much because I am the mother of two sons. Or even more so, I am fighting against my own upbringing and my own issues with being emotionally abused that I cannot stomach someone glorifying such unhealthy qualities in a marriage as ‘happy’, when if the roles were reversed, those same ‘feminist’ friends of hers would be moving heaven and earth to convince her to get the fsck out. I’m happy to say I have not yet met another woman with this attitude.